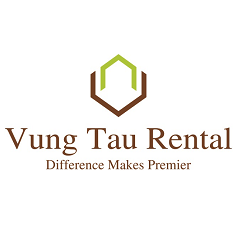 Please call Vung Tau Rental 0937 131 811 to check on availability! - The apartment is fully furnished, offer for long term rent, comes with one master bedroom has big bathroom inside and one extra bedroom, air conditioning in each room. - The living room of apartment has sofa, air conditioning, TV with cable TV and internet. - The kitchen has full cooking tools such as big fridge, gas stove, kitchen shelf….come with dinning area. - Laundry area is outside living space, create feeling for the tenants. 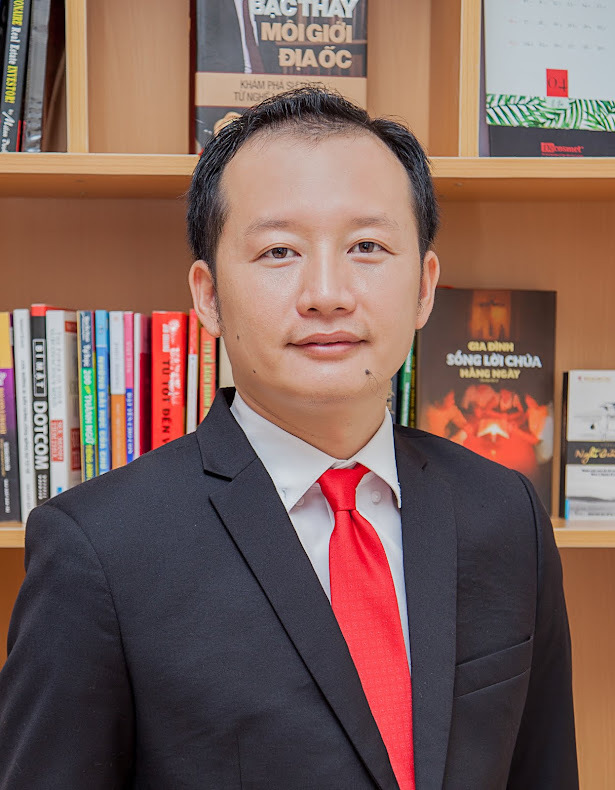 Son Thinh building has great beach location and always have good security and other services to serve you with the best quality, , only 2 mins walking across the road to Vung Tau Back Beach with fabulous view out to the ocean and beautiful mountain.